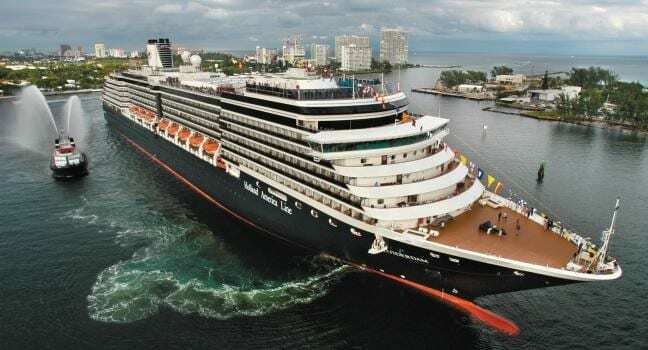 In 2020 Holland America Line’s Amsterdam, Zaandam and Zuiderdam will transport guests to the stunning coastlines and historic cities of Canada and New England on more than 40 cruises. 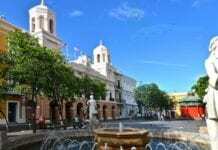 Sailing one of the most robust seasons in the industry between April and October, guests can select from among 10 itineraries ranging from six to 14 days. From May through September 2020, both Amsterdam and Zaandam offer a series of seven-day Canada & New England Discovery cruises between Montréal and Boston, featuring calls at Boston, Bar Harbor, Halifax, Sydney, Charlottetown and Québec City, as well as cruising in the Gulf of St. Lawrence. Special six and eight-day itineraries are featured departing Oct. 3 and Oct. 9, respectively. Tourist falls down embankment during party in Mexico: Is Reebok liable?